Please join us today from 10:00 AM to 11:00 AM for the CrossFit Amundson Olympic Lifting Class followed by Open Gym from 11:00 AM to 1:00 PM. A CrossFit Amundson Coach will be on staff to help with the accomplishment of your fitness goals. 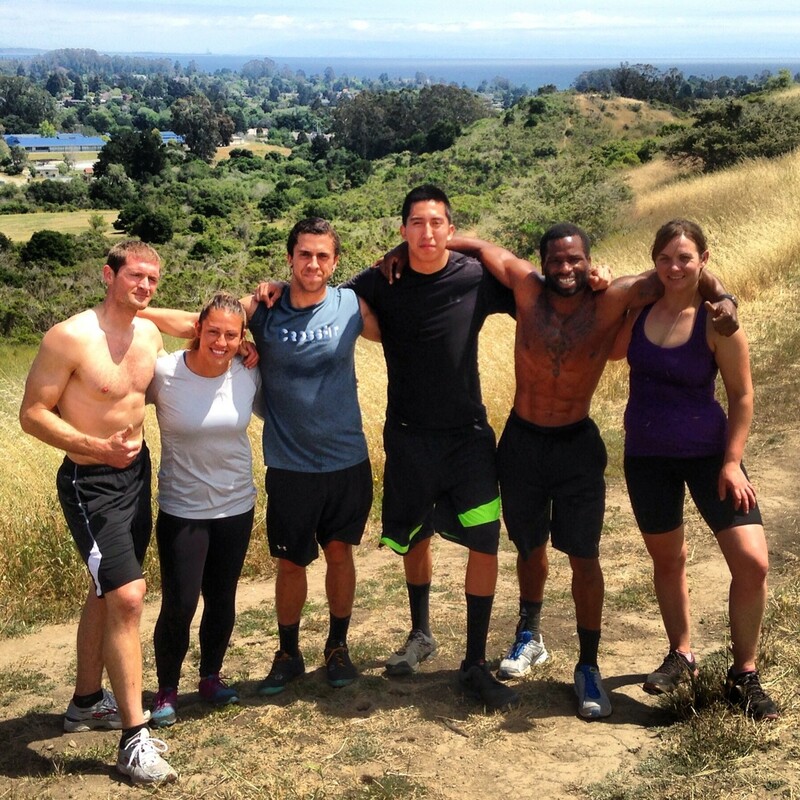 Congratulations to Lee, Melany, Dom, Chris, Nate and Christina who all completed “Big Bertha” in under 1:30 during the Endurance WOD on Tuesday, May 19, 2015. Lee set a Personal Record with an incredible first round of .55 seconds, and Nate nailed a .57 second sprint on his very first accent of the hill. Christina also deserves special recognition, as she set a 15 second record over her previous time with a 1:15 sprint. Incredible job everyone! Our Third Annual Memorial Day Murph Workout (1 Mile Run, 100 Pull-ups, 200 Push-ups, 300 Squats) takes place on Monday, May 26, 2015. We will be offering a free BBQ for our Athletes between approximately 11:30 AM and 1:00 PM. Our goal this year is to run 2 heats of Murph. The workout and logistical brief for both heats will take place at 11:30, the first heat will start Murph at 11:45, and heat 2 will commence at apporximately 12:00 PM. Everyone is welcome to participate, and we will offer several modifications to ensure all levels can complete the challenge. Everyone is also encouraged to bring their favorite beverage or side-dish to share!